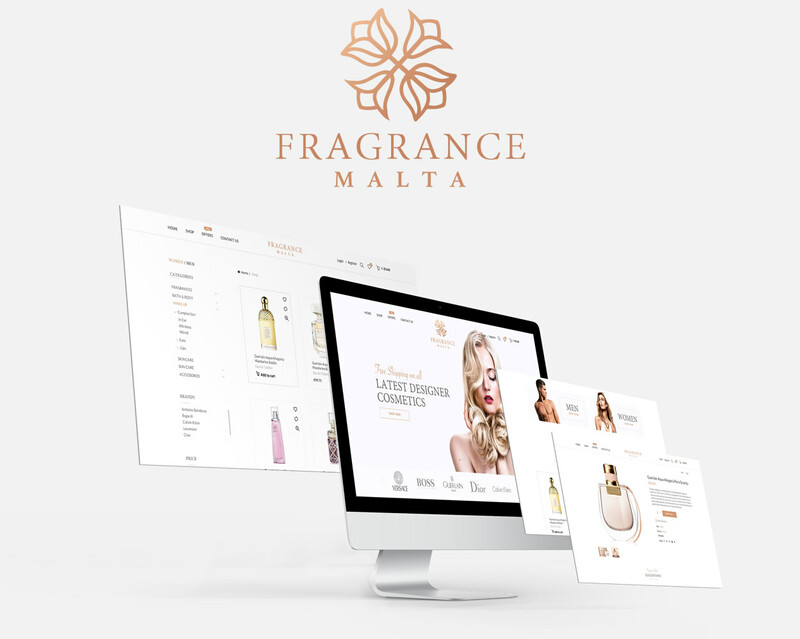 Fragrance Malta needed to combine an aura of elegance with the functionality of a complex eCommerce site that truly allowed their vast catalog of Fragrances to shine. 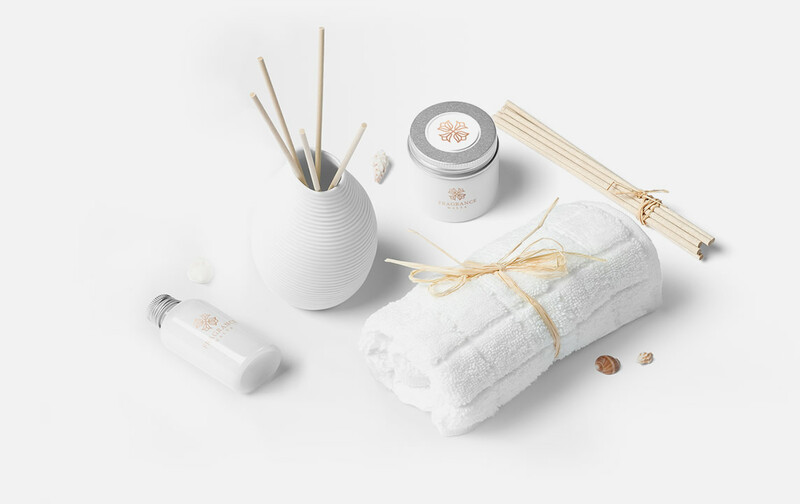 Behind the scenes, they needed products to automatically sync to their suppliers via a bespoke API that we created. The site is also equipped with triggers that help the marketing team to create lookalike audiences to retarget users and boost sales.